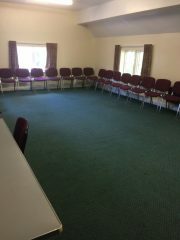 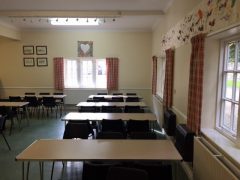 Groups at Dovedale House enjoy exclusive use of a well equipped, large conference room, a comfortable leaders room, large lounge together with a large dining room which can be incorporated into your programme. 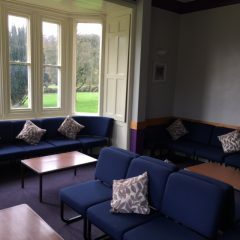 The lawned garden outside provides ample space for outdoor games, and all set against the backdrop of the Peak District. 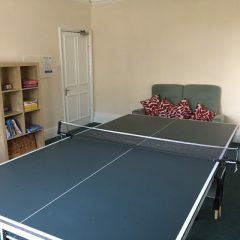 The games room with table tennis, pool, air hockey and board games which are free of charge. 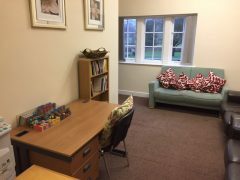 Dovedale House has ample parking for cars and mini-buses.